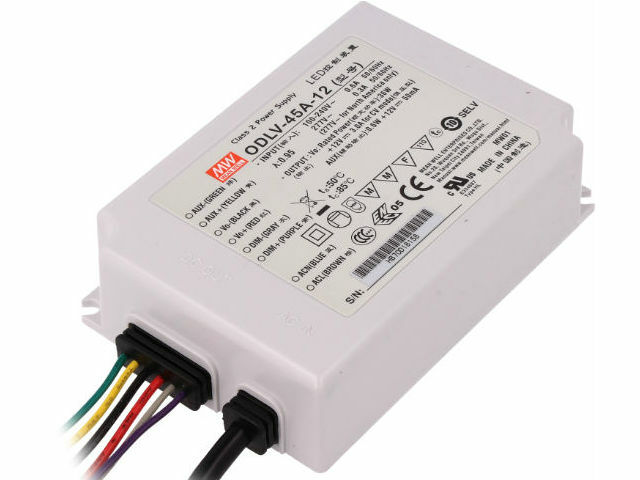 IDLV, ODLV, and IDPV are new lines of constant voltage drivers for LED strips. The PWM style output together with the dimmer functionality (0–10 VDC, PWM) enables smooth adjustment of light intensity levels without the risk of the so-called "dead zones". Further advantages include active power factor correction and additional 12 V output (version A), which can be used for powering additional devices, e.g. lighting sensors.